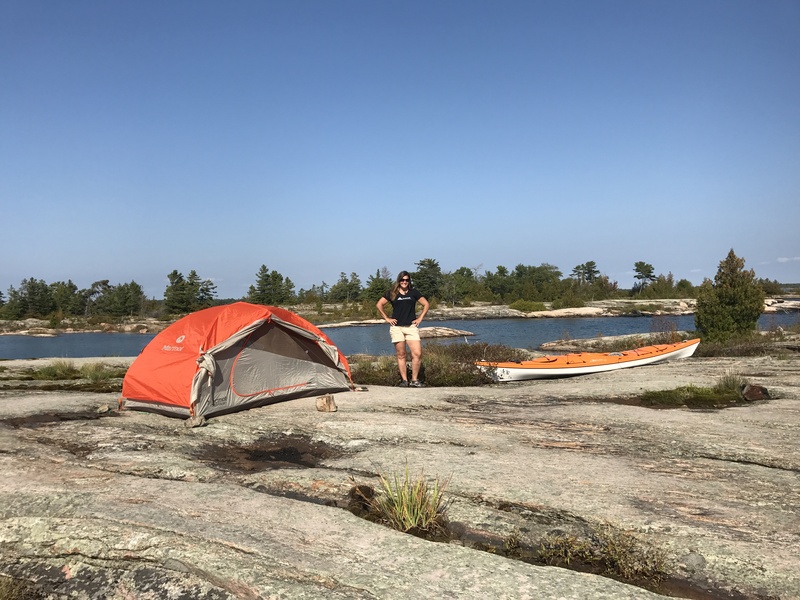 Georgian Bay – Solo Kayak Camp – Conquering Fears ! 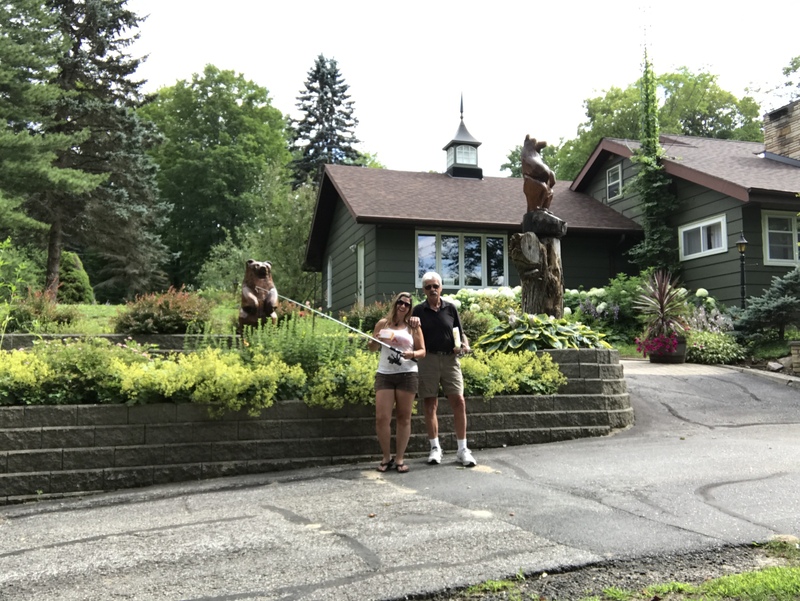 Daddy Daughter Fishing Day Fun in Parry Sound! 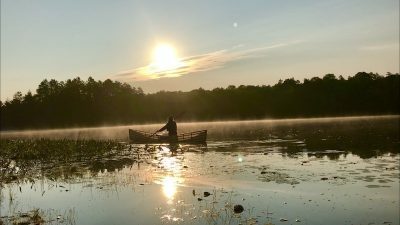 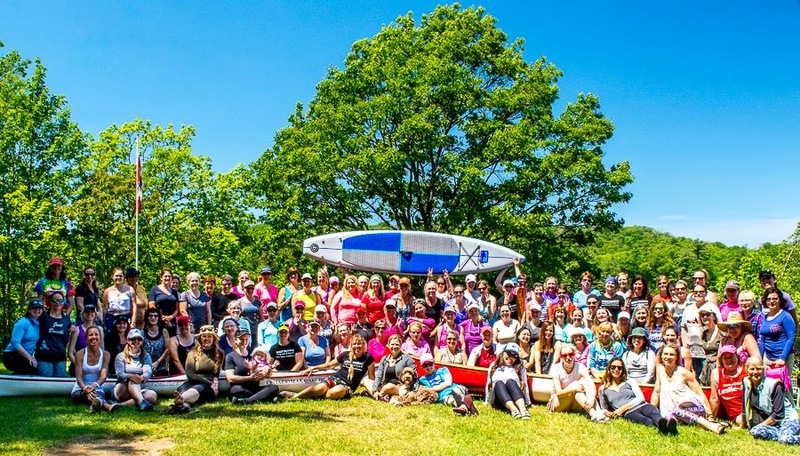 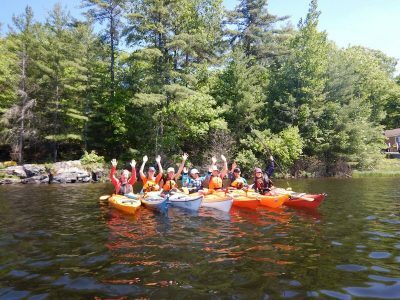 Women on Water Paddling Festival – It’s called WOW for a reason! 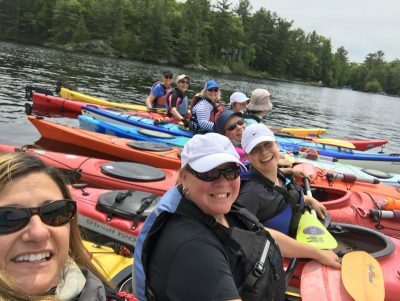 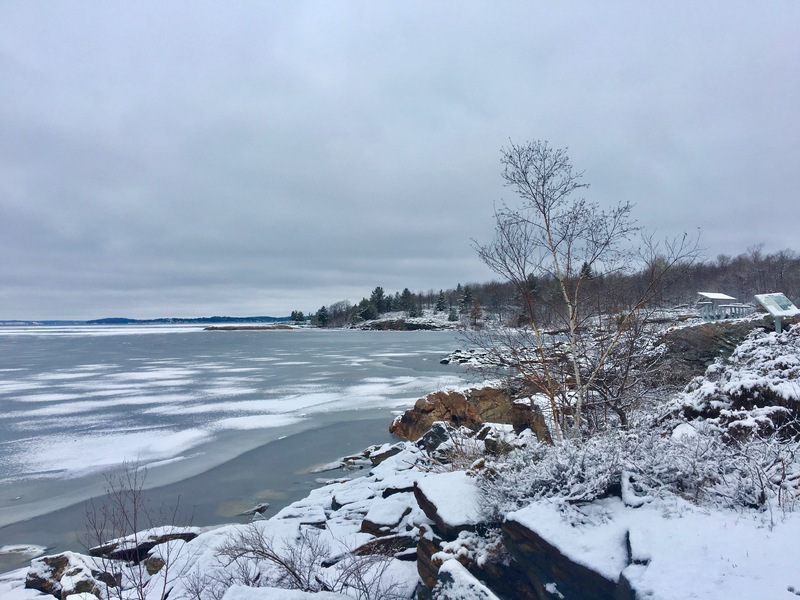 Navigating to Snake Island – Paddling Beyond Handrailing! 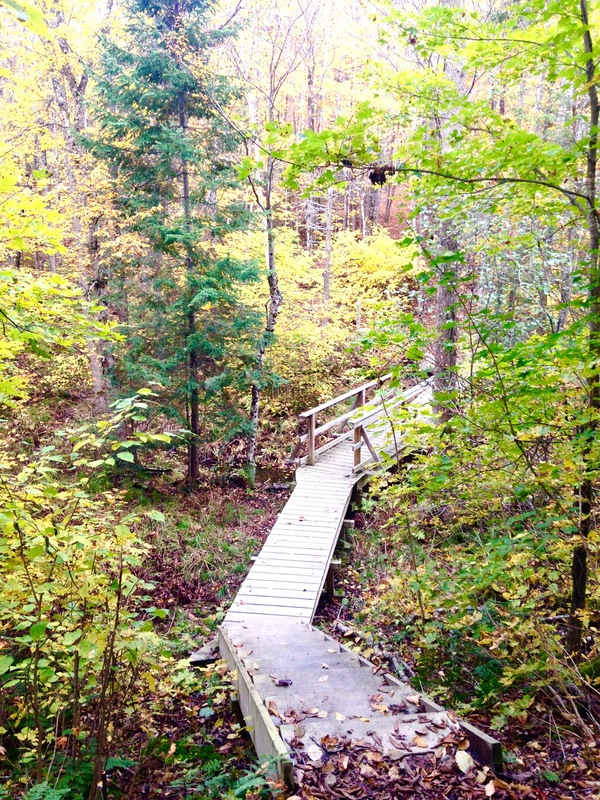 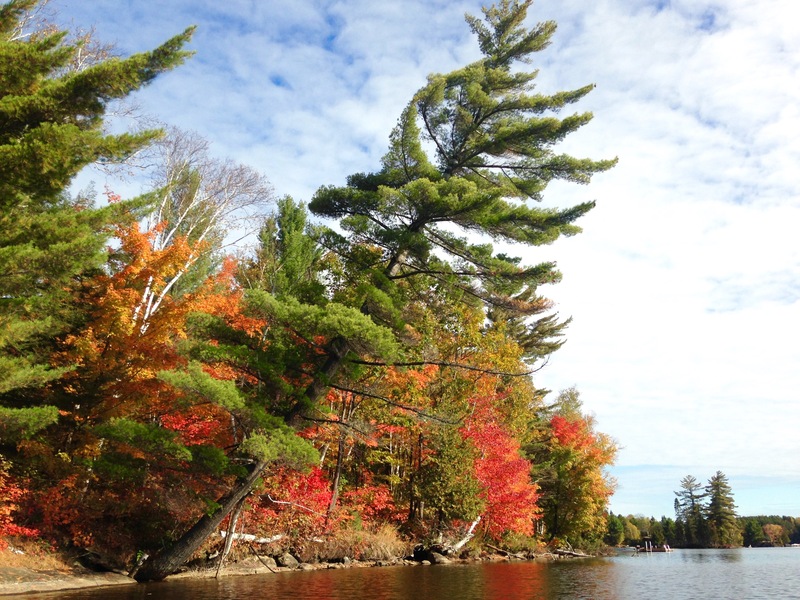 Balsam Trail – Gorgeous Fall Colours in Parry Sound!